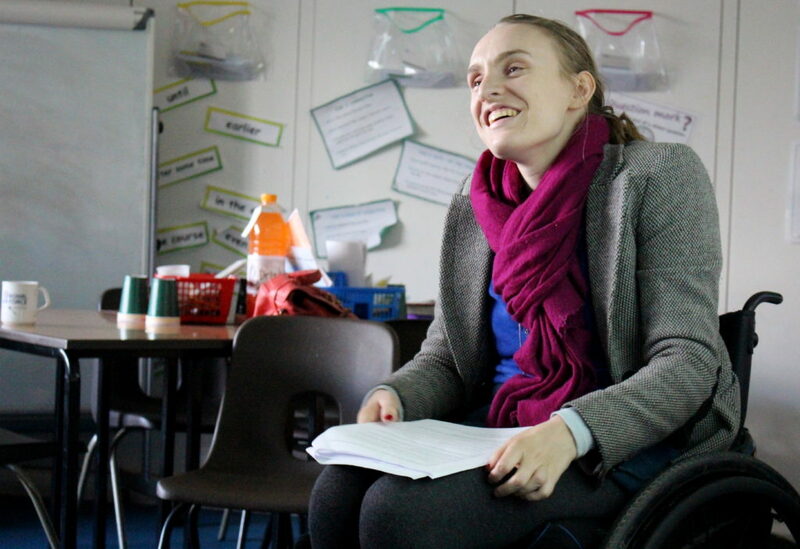 If you have a spinal cord injury and want to support children and young people to be fully included in their education, you should volunteer as an education advocate. Our passionate team ensure every young person can thrive during their education, socialise with their friends, and fulfil their true potential. Our next training weekend is being held in Autumn 2019. If you’d like to chat more about the role or apply, please email our Education Inclusion Coordinator Jo with your completed application form or call her on 020 8875 1805.